Bounded by the Atlantic Ocean on the east, Brazil has a coast that is 7,491 km (4,655 mi) long. Offshore, numerous islands and archipelagos form part of Brazilian territory, such as Fernando de Noronha, Rocas Atoll, Abrolhos, Saint Peter and Paul Rocks, and Trindade and Martim Vaz Islands. Yet Brazil has no Coast Guard, the coast being patrolled by the Brazilian Navy, which does not have a mandate to make arrests, but which does keep in check illegal fishing. Costal policing would theoretically be done by the Federal Police. 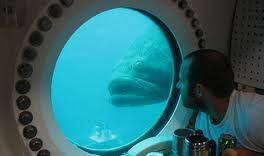 However, the reality is that they do not have anything near enough assets to patrol such a large coast. In terms of environmental monitoring, there are a few instances where local governments and universities perform long-range studies in selected areas, but there is no single program, which deals with environmental monitoring of the whole coast. Ideally, there would be a governmental agency possibly part of the fisheries ministry and/or the environmental ministry to oversee such a program, in partnership with local universities and private companies. 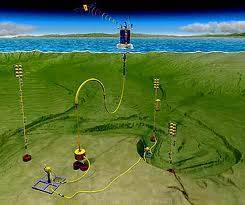 With the technology available today and by using a small percentage of the profit from O&G exploration, it would be possible to make such a coastal monitoring project viable. A possibility would be to have four medium sized OSVs constantly patrolling the coast. 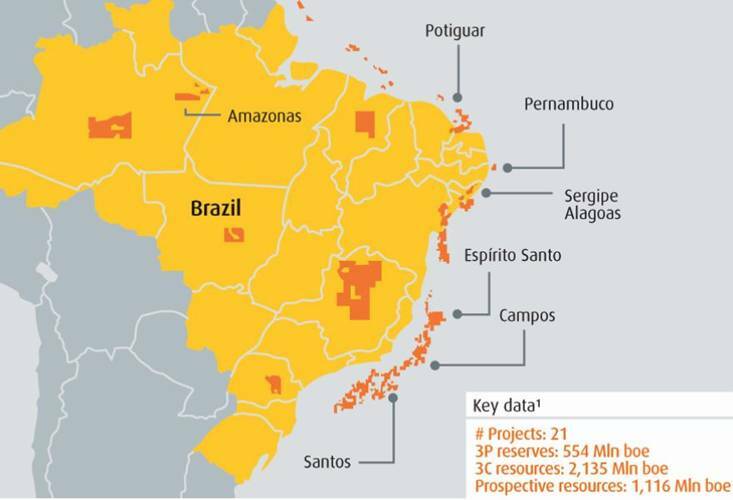 One would be located in the south, another in the southeast, one in the northeast (up to the coast of Rio Grande do Norte) and the last one north/northeast encompassing the seas from Ceará to Amapá on the border with French Guyana. The ships would not necessarily need to be OSVs, but they would need to be at least 100ft long and have a sturdy crane in order to deploy AUVs and ROVs. Based on each ship would be a team of scientists such as biologists and oceanographers to collect data and run tests in the ship’s laboratories. Other specialized crew would be necessary to operate and maintain the ROVs, AUVs, wavegliders and other aerial, surface and subsea systems used for research and monitoring. With four wavegliders per ship, large areas could be monitored at the same time, while small aerial drones could monitor the area from the sky and land by parachute with flotation devices to be picked up by the ship’s zodiac. 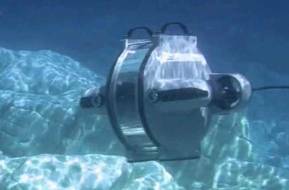 AUVs would be used to map the seafloor on constant patrols, with at least 2 shallow-water and 1 deepwater AUV per ship. 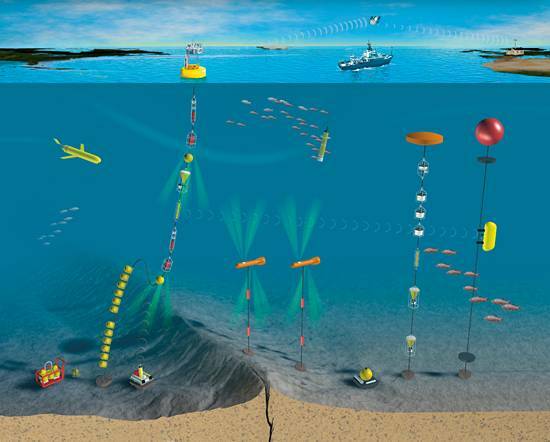 ROVs (1 shallow water & 1 deepwater work class per ship) would only be used in special circumstances when specific items need to be collected from the seabed. 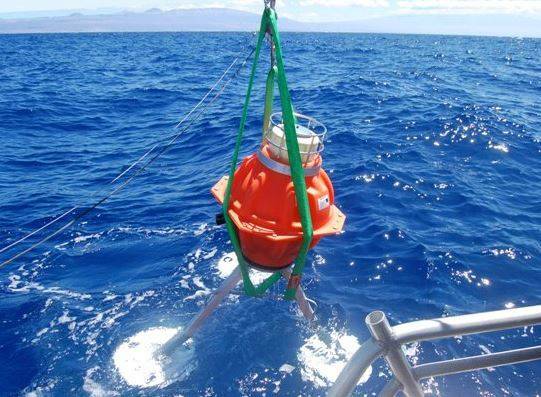 Other equipment based on buoys moored to the seabed, could be used to monitor the whole water column. 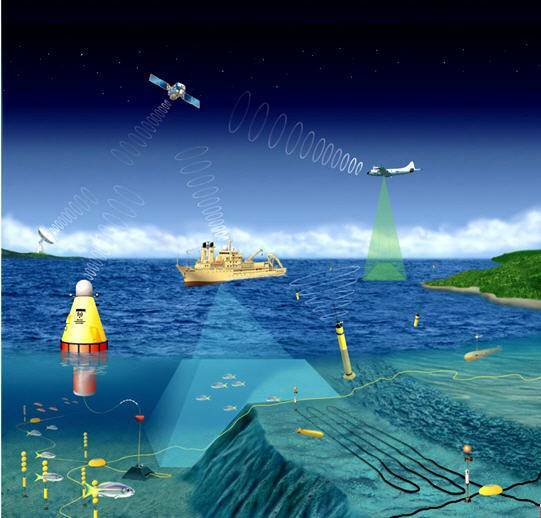 With a setup like this, the whole Brazilian coast could be consistently monitored environmentally, as could all the offshore O&G basins, along with onshore and offshore islands and archipelagos, with the added benefit that suspicious offshore action related to illegal fishing, drug trafficking, oil spills and maritime accidents could be quickly communicated to the authorities.